You can now "find your bliss" in 2 locations!! 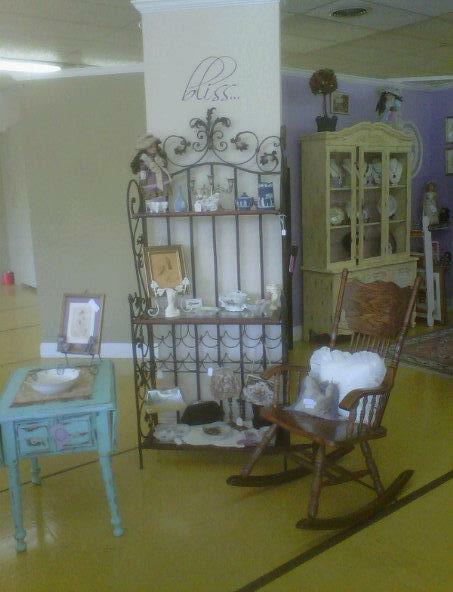 bliss is at the Summerville Antique Gallery and also at Terrace Oaks Antique Mall on James Island! Welcome to bliss... designs by donna marie. Handpainted refurbished furniture AND handmade jewelry by bliss can be found at The Summerville Antique Gallery and Terrace Oaks Antique Mall, the oldest antique mall in Charleston. 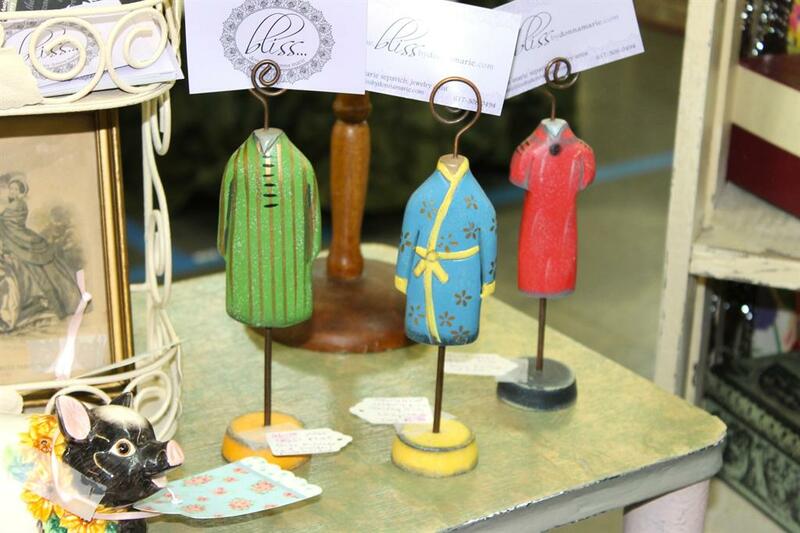 The bliss booths are also full of vintage treasures and home decor, something for everyone!! In addition to a wonderful selection of vintage jewelry, you can also find vintage clothing and accessories (hats and purses! 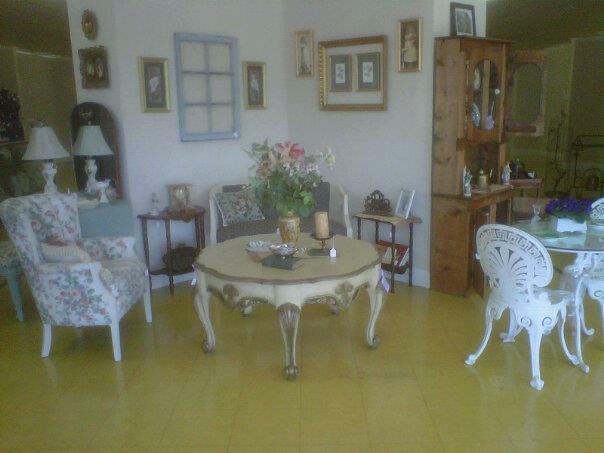 ), fine bone china, home decor items, dolls, decorative plates and artwork, and SO much more. Note that bliss has the biggest selection of vintage dolls in the area!! Stop by one the locations soon and see for yourself... there are a variety of wonderful dealers, each with their own booths full of antiques and collectibles. About the jewelry: Treat yourself to a handmade piece of jewelry that reflects your style and tastes… whether your style is hip and funky, romantic and feminine, alternative and edgy, bold and bodacious, elegant and classic, or subdued and coy… bliss has something for you. If you are looking for unique, one-of-a-kind pieces of jewelry, you have come to the right place. If you have any questions, or would like a custom-designed piece made, please feel free to contact me. Don't fall for the trendy stuff everyone at the mall is wearing... set your own trend with a one-of-a-kind piece! 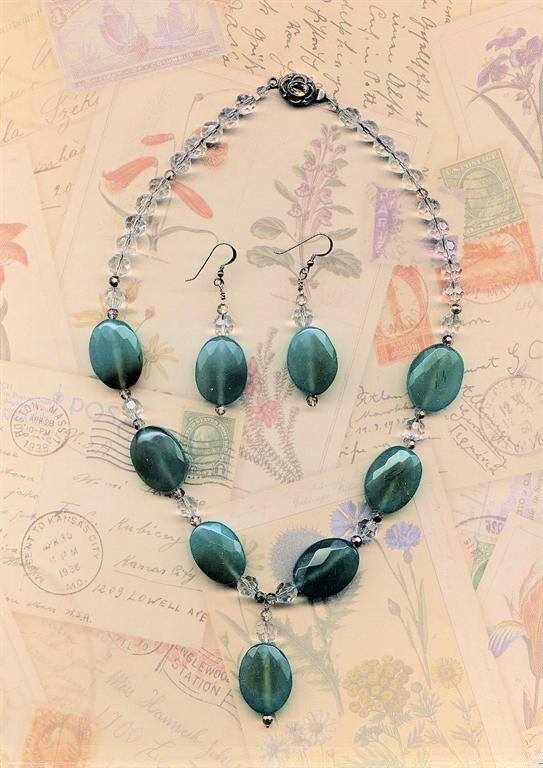 All of the jewels by bliss are handmade using semi-precious stones, Swarovski crystals, lampwork glass beads, painted porcelain beads, freshwater pearls, and also vintage materials. All ear wires and clasps used are Sterling, Bali, or Thai Silver, so the majority of my pieces are hypoallergenic. (If a "base metal" bead, pendant, or charm is used, such as lead-free pewter, it will be clearly noted in the description; in particular, on pieces made with vintage findings, I cannot guarantee that they are hypoallergenic.) If in doubt, just ask!! Note I am now booking private trunk shows for Fall and Winter! Book yours now and receive a free piece of custom-designed jewelry as my gift to you. I'm working on some colorful pieces, inspired by all the beauty of the Low Country! Remember, the holiday season is almost upon us! Jewelry makes the best gifts! Aside from jewelry, bliss owner and artist donna marie also has a passion for animals, and will be running sales throughout the year in which a percentage of your purchase will be donated to animal causes, such as the Charleston Animal Society, Pet Helpers, SPCA, and the Humane Society... If you are considering adding a pet to your family, please opt to adopt (see http://www.petfinder.com)!! Also see the Favorite Links page for more animal rescue information. bliss accepts Visa, Mastercard, and PayPal; see Policies page for more details. Copyright © 2010–2019 bliss... designs by donna marie. All rights reserved. Website by Cottage Collections.